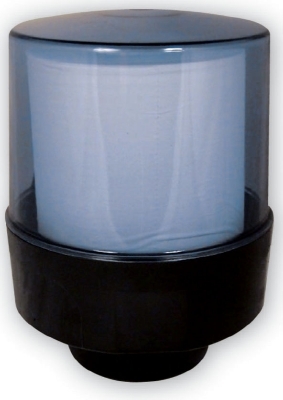 SPD175 For use with all standard size centrefeeds 10" Diameter (254mm) Plastic Lockable Rolls are manufactured with a removable core (look for the blue marker) allowing them to fit easily into a dispenser. 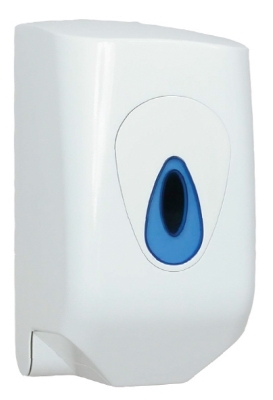 Lockable dispensers allow ease of use whilst keeping rolls clean, dry and secure. SPD85 For use with all Standard Size Centrefeed Rolls 10" Diameter (254mm) Plastic Lockable Rolls are manufactured with a removable core (look for the blue marker) allowing them to fit easily into a dispenser. 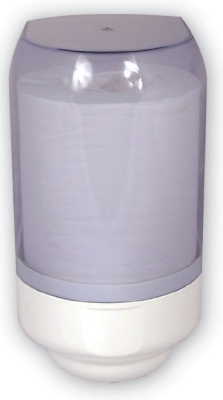 Lockable dispensers allow ease of use whilst keeping rolls clean, dry and secure. 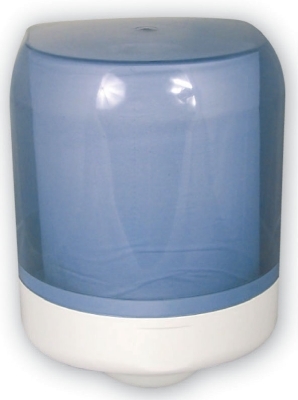 SPD95 For use with Mini Centrefeeds 6.25" Diameter (159mm) Plastic Lockable Rolls are manufactured with a removable core (look for the blue marker) allowing them to fit easily into a dispenser. 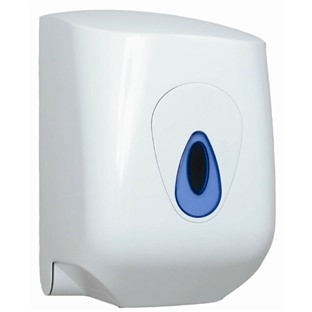 Lockable dispensers allow ease of use whilst keeping rolls clean, dry and secure.